How to rock faux plants like no one’s business. 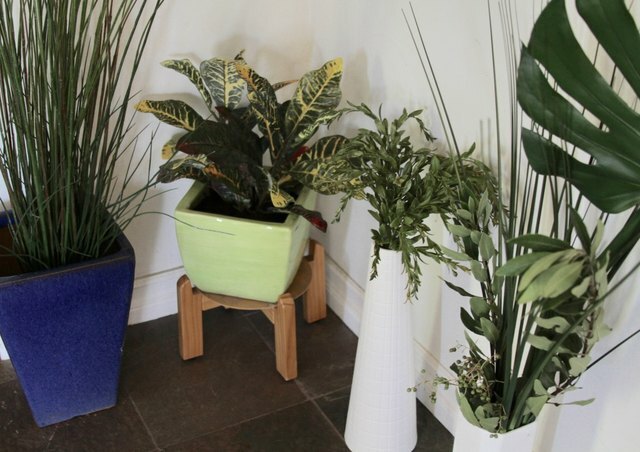 So you’ve tried time and again to keep houseplants happy and well. Yet, every time, you’ve shamefully failed to protect your green friends from slowly withering away as they cursed Fate for having fallen into your incapable hands. Yeah. Me too. So I say, go faux. At least partially. What?, you say. Me own FAKE plants? Those cheap, soulless, tacky, plastic abominations that will have you forever living in fear of being discovered for the fake-plant-owning-brown-thumbed-serial-flora killer that you are? Yup. Say what you want, but I’ll have you know I went faux and I’m in good company. 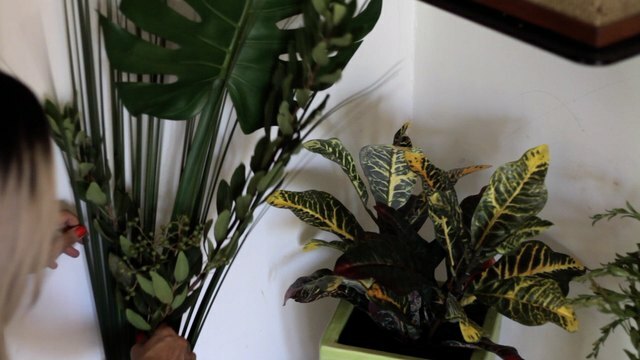 But even more convincing than knowing that there are interior design legends who have embraced fake greenery is actually seeing how REAL fake plants can look provided you get quality fakes and style them well. 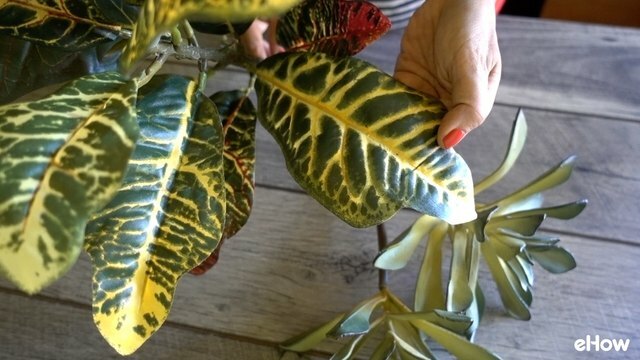 I was so excited about the whole endeavor that I decided to pitch an idea for a video to eHow — (X Number) of Tips For Decorating With Faux Plants — and they bit. Of course, I had no idea what my tips would be before I pitched the idea — because that’s how I roll! I also didn’t know where I was going to buy plants that were realistic enough to fool the eye. I knew one thing for sure, though, I needed to see them IN PERSON before buying. No matter how many awesome online reviews a product gets, you never know for yourself until you lay your eyes — and hands — on the goods. Now, I’m convinced that if you style them correctly, no one will be the wiser. Or you might be like me and just flat out tell them that they’re fake — and so, far, everyone’s been surprised to learn the truth. So now, I enjoy the calming beauty of greenery in my home without the stress of having to keep them alive.